Due to all these issues related to consumption of coffee, experts suggest not to consume coffee in the morning right after you wake up. Coffee also increases the level of cortisol and body takes more time to get back to the normal state. It is the hormone which controls the biological clock and our ability to stay awake. Sometimes having coffee within one hour after you wake up can result into bloating followed by vomiting. In order to avoid this situation, you should eat something before you drink coffee. You can have a slice of bread and then enjoy your hot coffee. 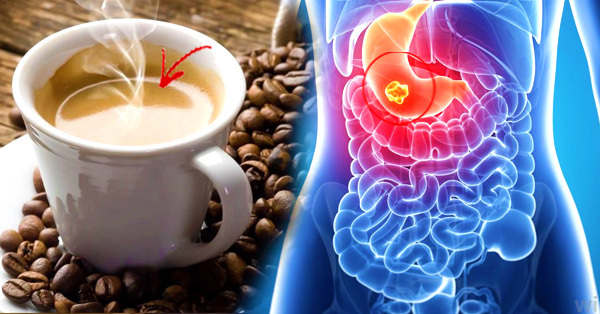 There is another trick to overcome the ill effect of coffee. You can just add a little butter or milk in your coffee. This means you are diluting your coffee and thus the side effects will not that dangerous. So, from the next morning go for a coffee with milk or drink the coffee after having your breakfast. Just avoid the black coffee on an empty stomach which is a deadly combination for your stomach. Eat healthily and stay healthy!